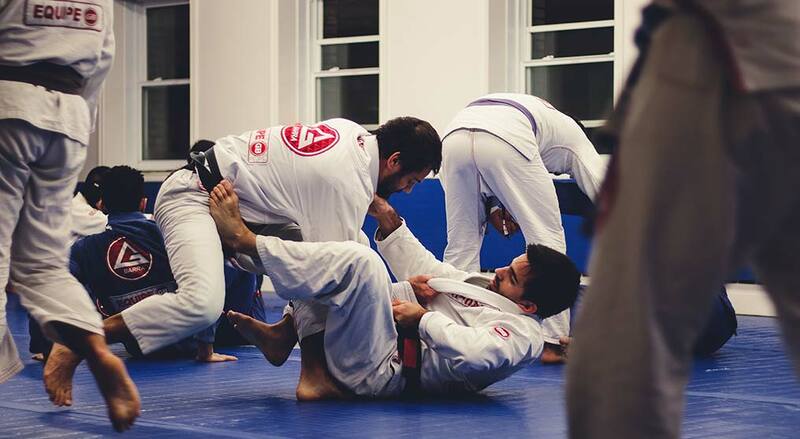 Gracie Barra Montreal Jiu Jitsu is located at 3975 Notre Dame St. West in St-Henri – Montreal; and is the number one stop for Kids Martial Arts in the Greater Montreal Area. We’re the Only Brazilian Jiu Jitsu academy that has 14 Kids/Teens classes per week starting as young as 3 years of age. Our curriculum is a mix of traditional Gracie Jiu-Jitsu and Self Defense techniques. Contact us to inquire about Anti-Bullying workshops, Private Training, Kids Competition team, Summer Camps and much more. 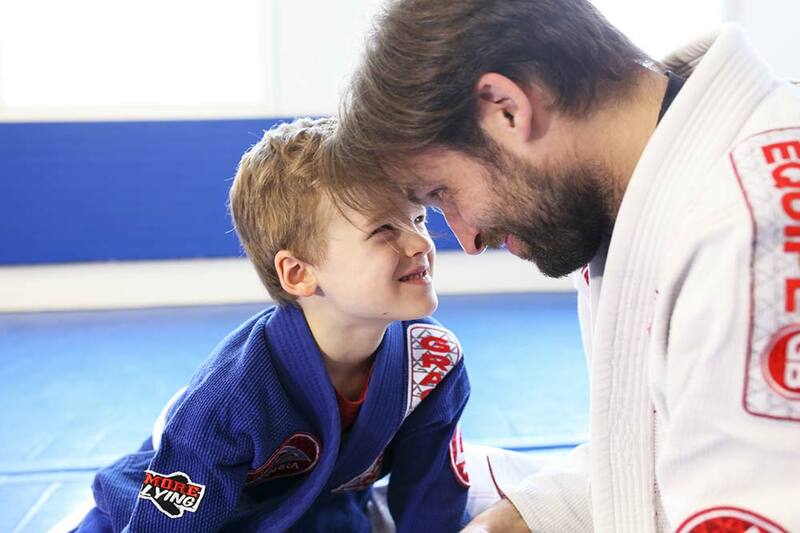 As a contact sport, Gracie Barra Brazilian Jiu-Jitsu provides a very challenging yet safe and caring environment for a child to mature towards a real life champion. 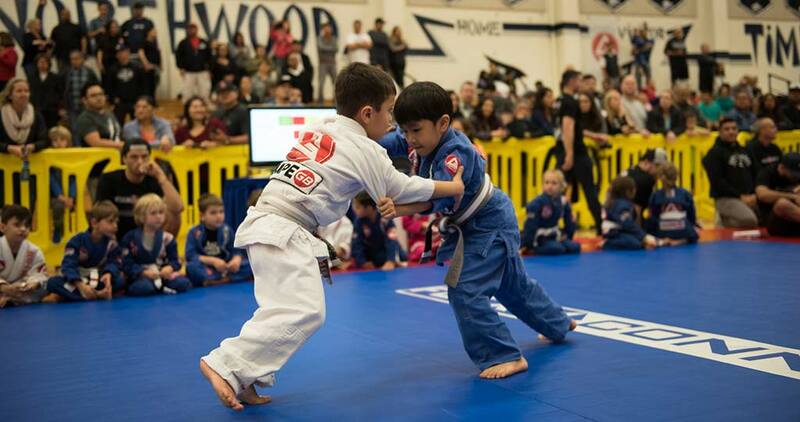 The outcome of continued childhood practice of BJJ goes far beyond the accomplishments on the mats. The discipline and excellence demanded by our instructors often carries over to the child’s behaviour at home and at school.